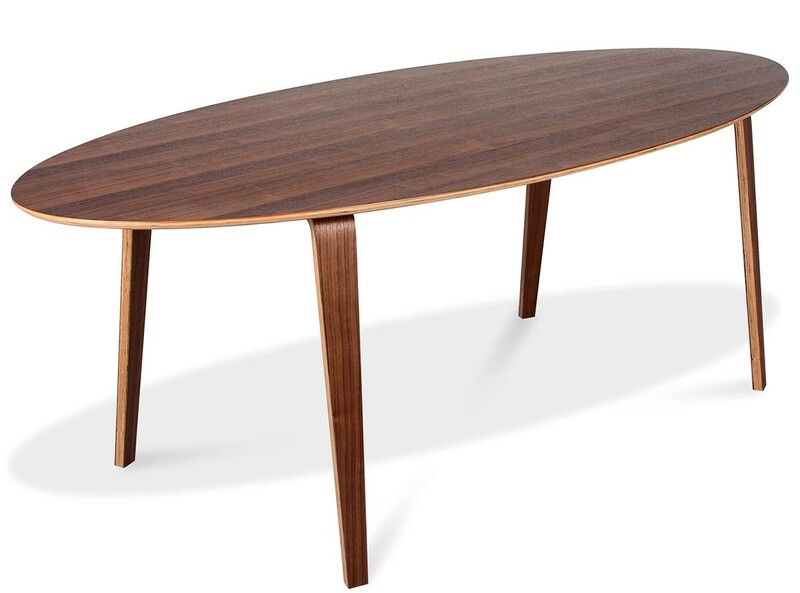 This is a collector's quality reproduction of the Cherner Oval Table in American Walnut plywood. 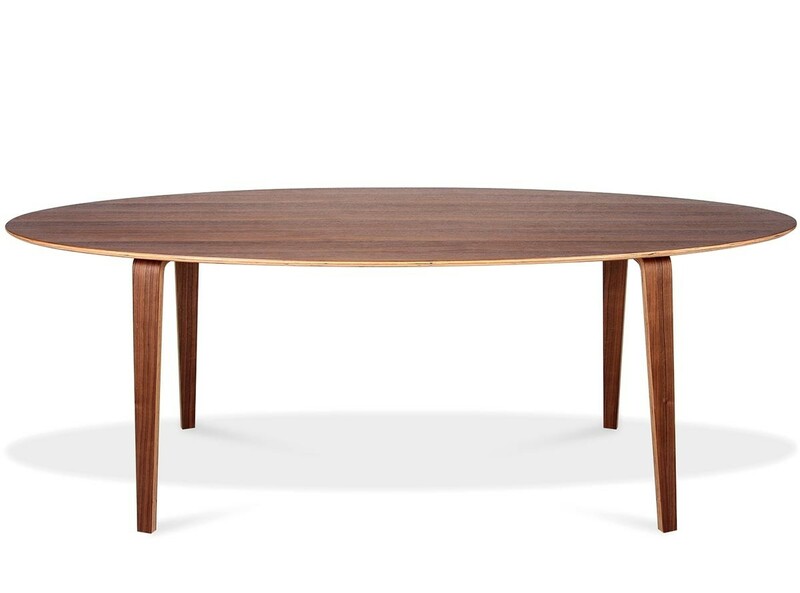 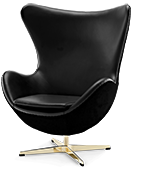 Light weight and sturdy, it measures 213.5 x 96.5 cm in size, with a 75 cm table height, and will seat 6 comfortably. 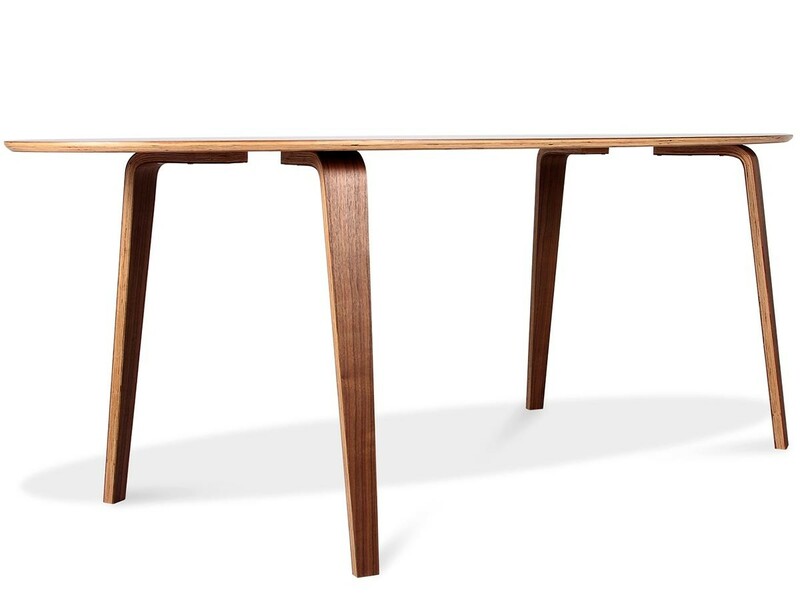 Constructed from American Walnut plywoods that have been heat and pressure moulded for additional strength. 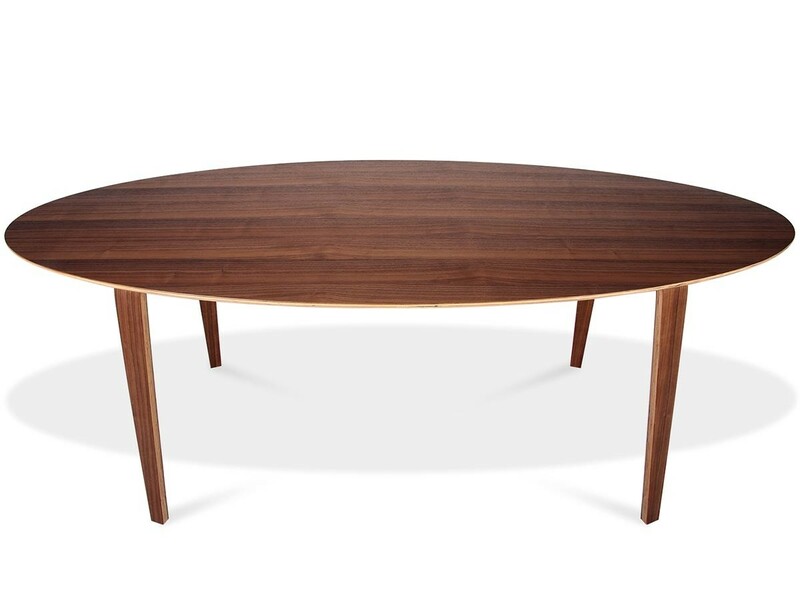 The Cherner Oval Table (Replica) comes with a Two (2) Year Warranty free of additional charge. 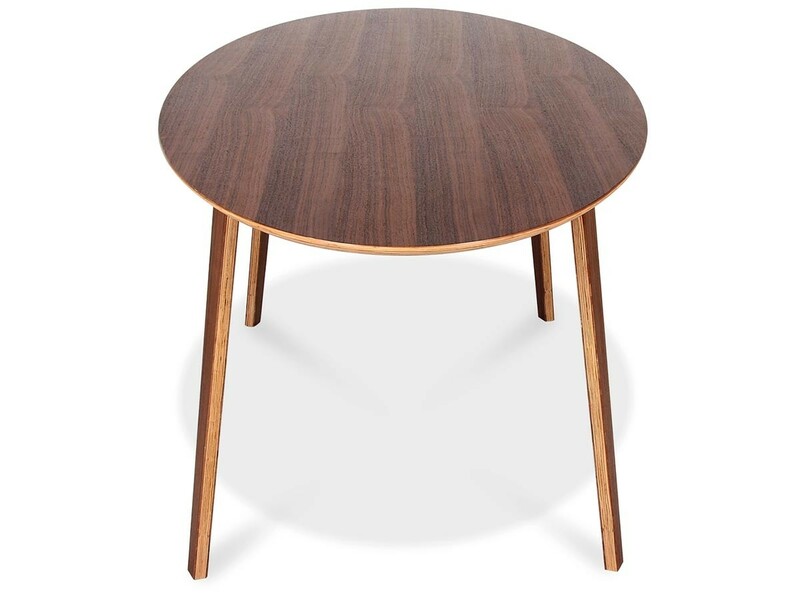 2 YEAR Warranty | SAVE 30% | This is a collector's quality reproduction of the Cherner Oval Table in American Walnut plywood. 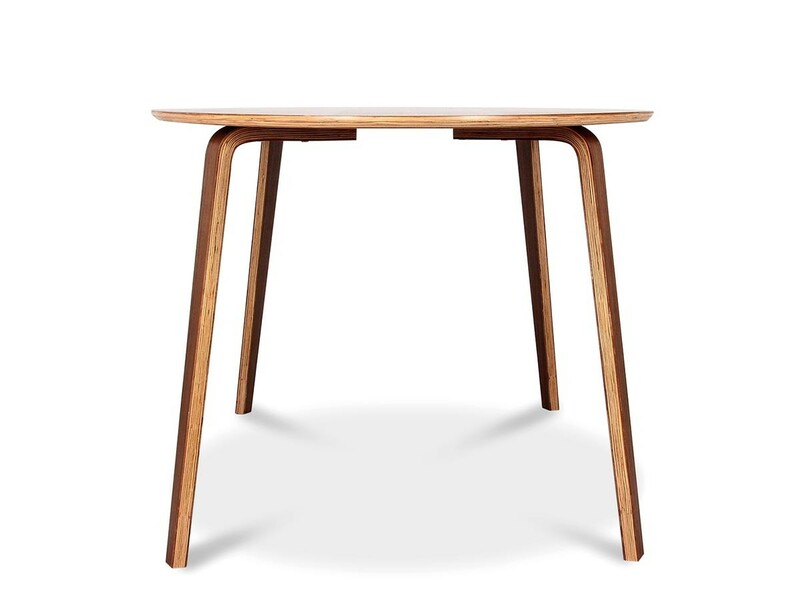 Light weight and sturdy, it measures 213.5 x 96.5 cm in size, with a 75 cm table height, and will seat 6 comfortably. 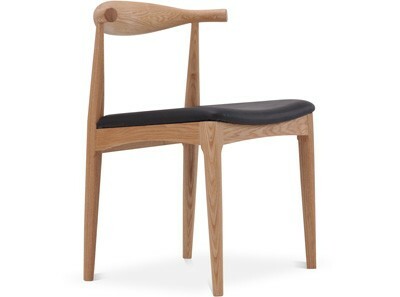 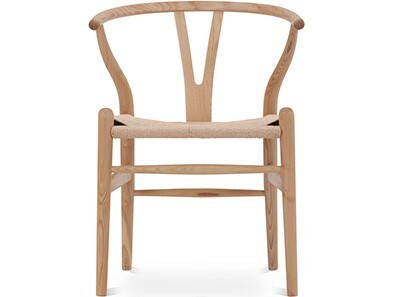 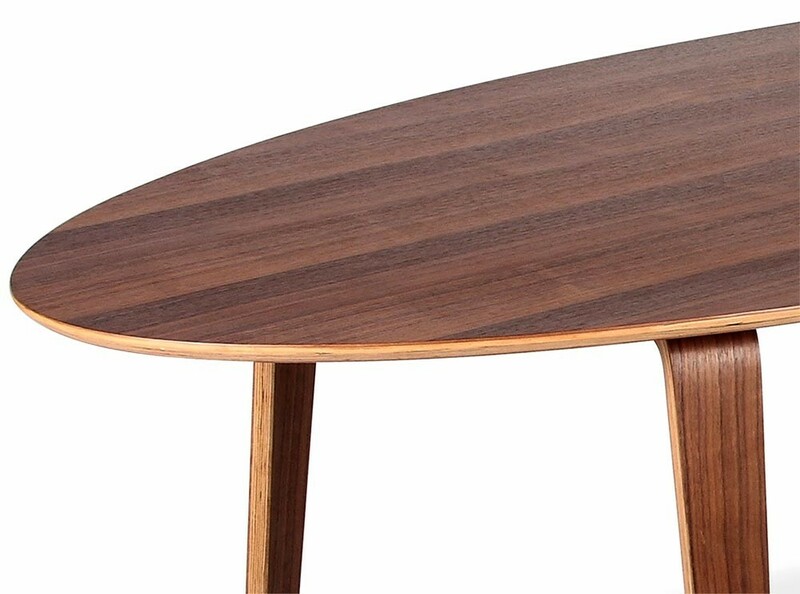 Constructed from American Walnut plywoods that have been heat and pressure moulded for additional strength.